You may be settling down here or moving on, but thanks to our movers Bellevue, it doesn’t matter whether you’re coming or going. We know King County better than any other local moving company, and we’re prepared to put our knowledge to work for you. 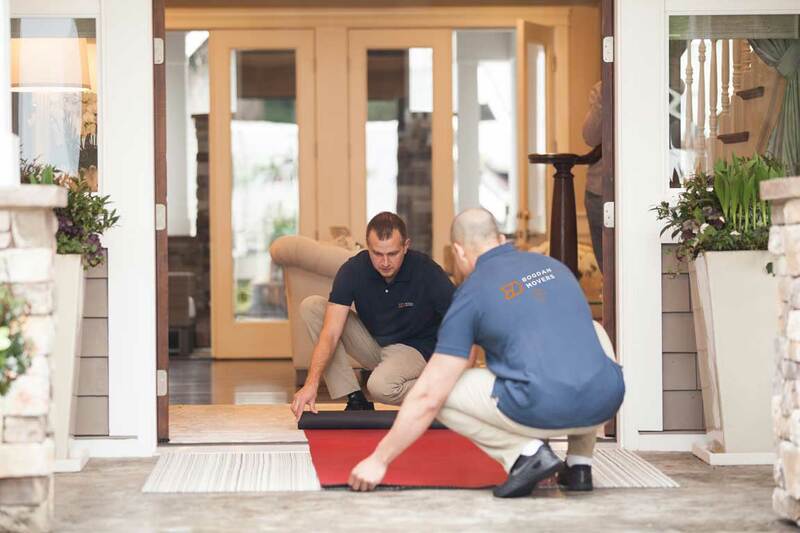 Our team of movers in Bellevue makes it easy to establish your place in the world. At Bogdan Movers, our mission revolves around fulfilling your demands. We’re not happy until you feel like you’ve gotten the best service that your Bellevue movers could provide, so we keep working to innovate new offerings. From helping you clean your old place to connecting your appliances in the new one, we specialize in the kinds of services that make relocating something to look forward to. When we’re moving Bellevue households, we accommodate their every need. We’ve devised a fluid system that facilitates progress, and our techniques are truly legendary. You can rely on our local moving expertise to defeat traffic, tolls and vehicle trouble. Our long distance moving specialists pack your household for rough journeys to keep everything intact. No matter what you’re relocating, you need a plan. At Bogdan Movers, we help your approach to moving evolve. Our local and long distance moving professionals can equip you with a sound strategy that keeps you feeling confident about where you’re headed.